Smash Gyms is pleased to announce Joe Amato’s beginner friendly boxing classes at our San Jose location! Joe is an East San Jose Boxing legend with a wealth of experience and knowledge. Coach Joe’s passion is helping anyone that wants to learn the art of boxing. Joe Amato began his boxing career in 1975 at the age of 5 years old trained by his father, Joey Amato Sr. a highly respected and decorated Amateur and Professional Boxing coach/trainer/manager for over 35 years. Joe’s family has been involved in Boxing for over the past four decades. His father owned the famed “Golden State Boxing Club” which produced several amateur champions and many prominent professional boxers winning 3 Titles. 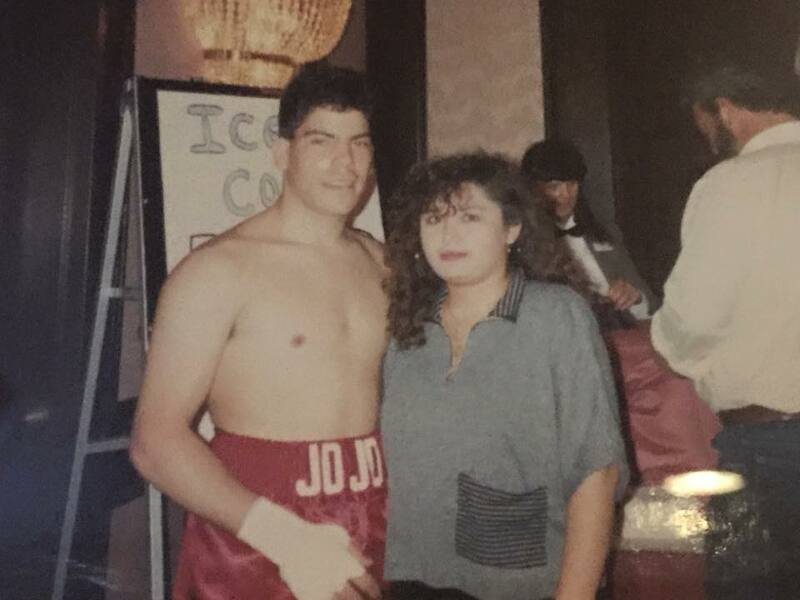 Joe competed in over 75 amateur AAU & USA Boxing bouts and tournaments winning several amateur state and regional titles including, Jr. Olympics, Silver Gloves, Diamond belt championships fighting throughout California, Oregon, Washington and Nevada. Joe was born in San Francisco, raised in San Jose where he attended a James Lick High School. A 3 sport athlete Joe excelled in Football, Baseball and Boxing. In 1988 Joe began his professional Boxing career as a Middleweight (160 lbs.) training out of Garden City Boxing Gym promoted by J&J Promotions, Joe also trained out of Star Boxing Gym in East San Jose. A tough prelim fighter with an action packed style, Joe retired in 1992 after having 9 professional bouts compiling a record of 6-2-0-1 (2 ko’s, 1 no contest). 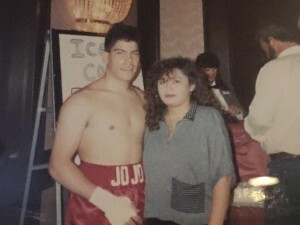 A memorable moment of Joe’s career was fighting on the undercard NBC televised World Championship fight In Nevada featuring Jorge “El Maromero” Paez defending his IBF Featherweight title against Lupe “Lil Guns” Gutierrez. Joe’s enthusiasm about the sport of boxing is contagious! He is a caring instructor and open to sharing his wisdom and experience with all skill levels, age groups and fitness levels. Always upbeat and full of energy, Joe will keep you on your toes with his mix of world-class boxing technique and humor. Joe firmly believes that learning how to Box has been instrumental in his personal development with regards to self-confidence, self-respect, discipline, humility and sportsmanship. Joe is excited to join Smash Gym’s talented staff of instructors! The Smash San Jose Boxing Classes are Monday, Wednesday and Friday evening at Smash Gyms San Jose. Coach Joe is also available for private lessons. The Smash San Jose Gym is located in East San Jose right across the street from Eastridge Mall. Our other location is Smash Sunnyvale located near Great America & Levi’s Stadium on the border of Santa Clara & Sunnyvale. Smash Gyms San Jose is Now OPEN!!!! 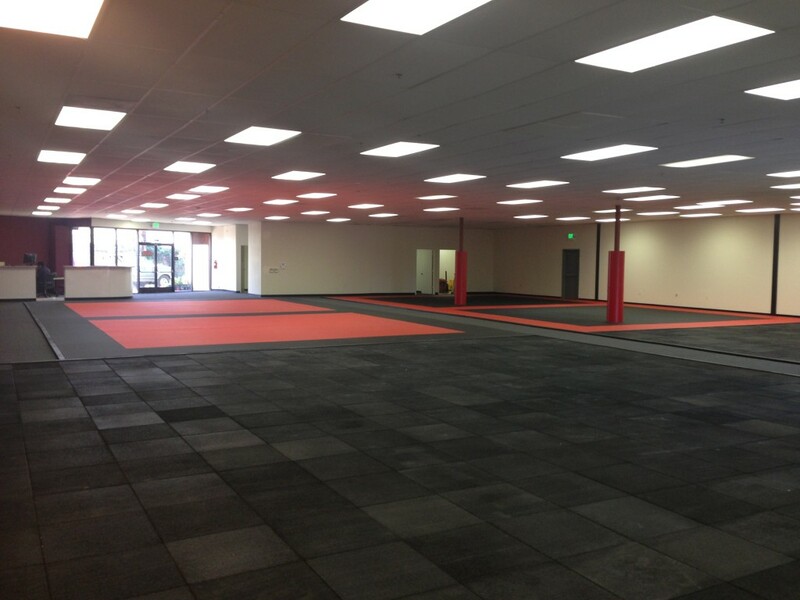 Smash Gyms San Jose Evergreen & East San Jose will begin classes tomorrow February 4th! After dealing with the permitting process since July we were finally cleared to open. Thanks so much for all the help and support from the local community! Try our first Jiu-Jitsu class Free on Tuesday evening at 7:30pm! We will add programs and classes in the days and weeks after. Please see the link to the schedule below for updates. We are amazed by the generous help and support from the Smash Family, the local Wrestling and Jiu-Jitsu community, and our neighbors in Evergreen and East San Jose. We are looking forward to giving back by bringing as much value as possible to individuals and families within the community. Please come in and try a free week of training! All classes are beginner friendly! In the next couple weeks we will begin our other classes including Kickboxing, Yoga, UJAM & Zumba, Strength & Conditioning, MMA Self-Defense and Fitness, Bootcamps, Kids Wrestling & BJJ, Kids tutoring and more! We will have a GRAND OPENING PARTY some time in March! Here is a list of just some of the people that came to help! Thank you for the support! Curtis and Daniel Summers of BC Electric for their extremely generous donations! Thanks especially to all the awesome instructors and students and at our Sunnyvale location! Thanks to everyone that helped make Smash Gyms San Jose possible!